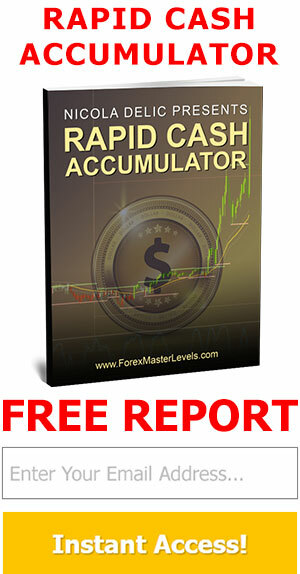 The Forex Master Control is a simple yet powerful system that you can put into practice immediately. 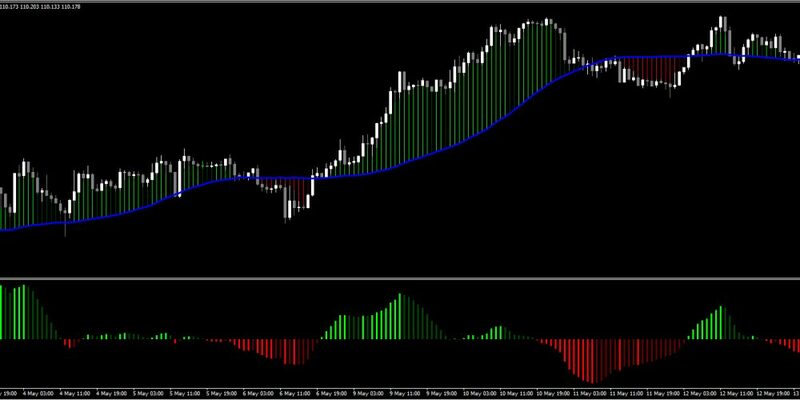 Not only does this secret report reveal everything you need to know about this hidden code, the indicator supplied with the report does everything you need in order to trade profitably. 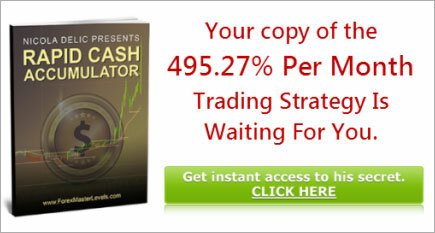 You can have all of this today as a FREE GIFT from me, so you can experience first-hand how powerful my methods are at making trading easy. Download everything then please come back here and leave a comment to let me know what you think of it.